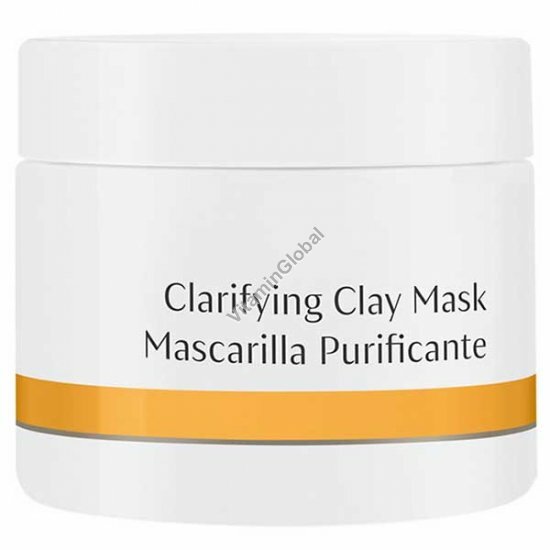 Clarifying Clay Mask is a holistic exfoliant and deep purifying cleanser. Herbal extracts in a base of clay absorb skin secretions. Blackheads are reduced and dead skin cells are sloughed away.